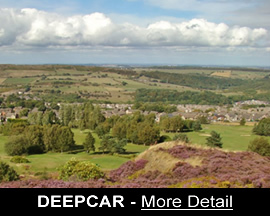 ​Deepcar is the eastern gateway to the Parish and borders on Wharncliffe Crags and Wharncliffe Woods. 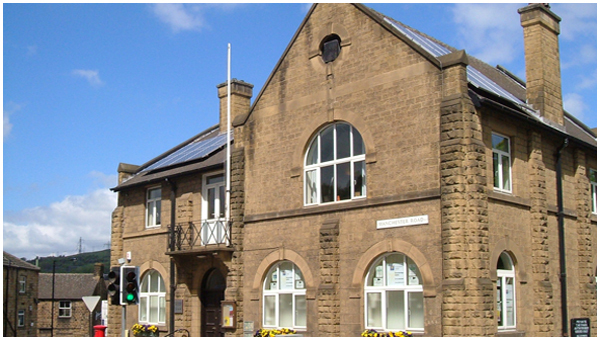 The area has a primary school and infant/nursery school with senior school children being catered for in neighbouring Stocksbridge. In the centre of the village lies Fox Glen Wood which has undergone improvements to bring it back to its former glory. 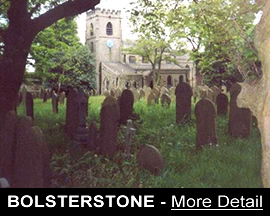 Deepcar, together with Stocksbridge and Bolsterstone, has a number of churches enabling a range of denominations to worship in the Parish. Many community and sports groups operate in the area providing a range of benefits to the local community. 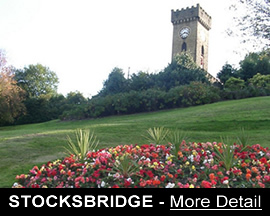 One of which is Stocksbridge Golf Club which offers a range of facilities for both young and older golfers, men and women. It also houses a golf shop and bar serving food. The area has a range of medical/emergency services.